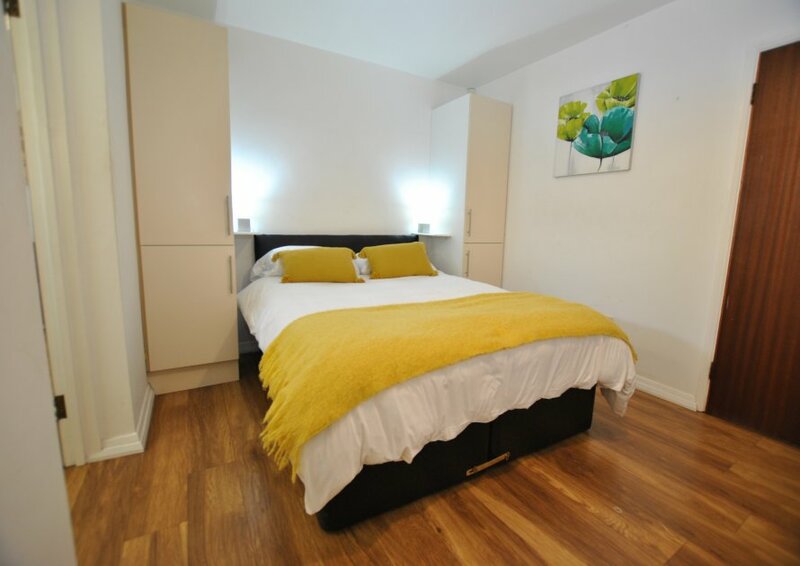 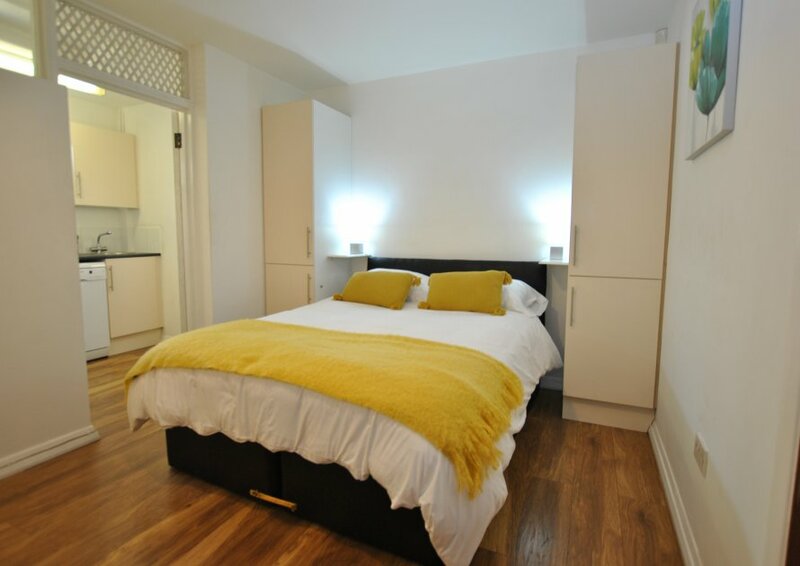 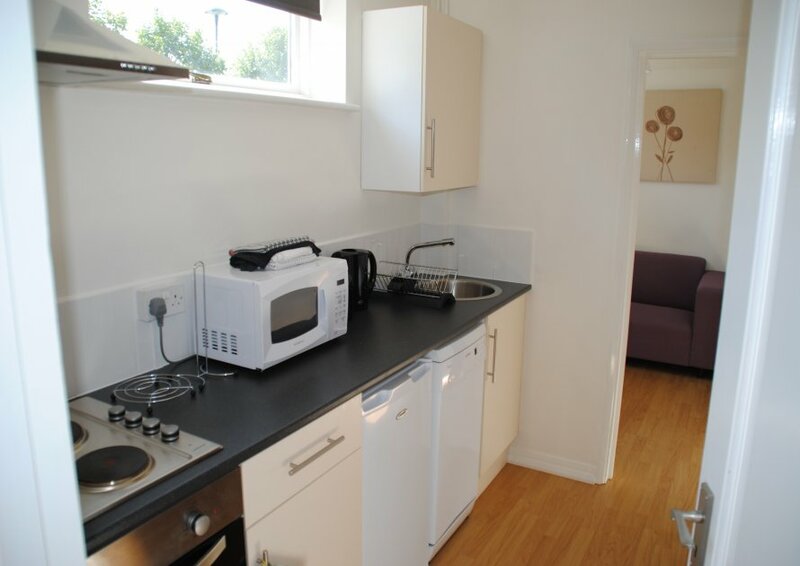 A great short or long term budget rental: An ensuite one bedroom studio with wood flooring, king size bed, free Wi-Fi, flat screen TV, kitchen with microwave, kettle, toaster, oven and hob and dishwasher. 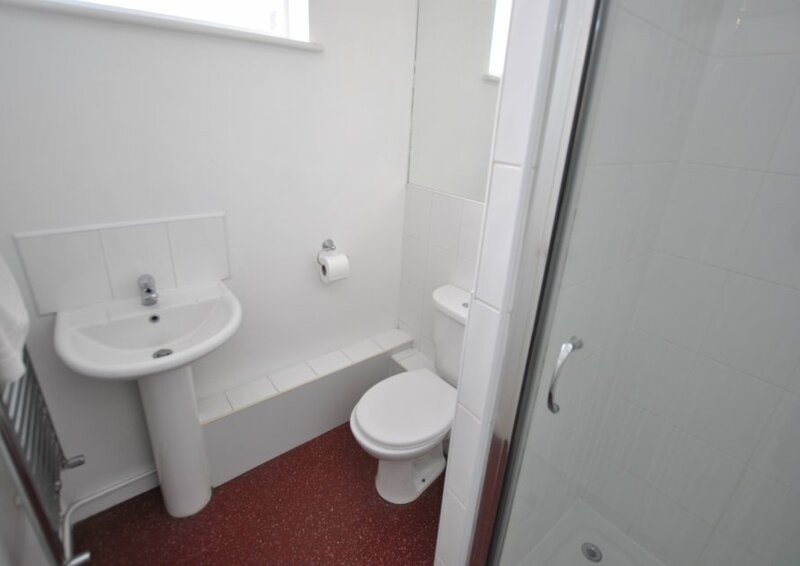 A good size shower room with toilet and basin. 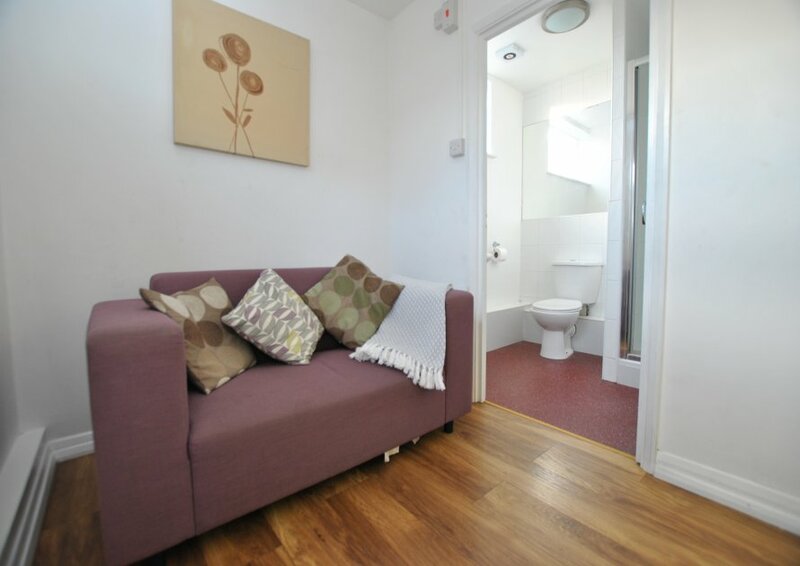 Small living room with sofa and dining space. 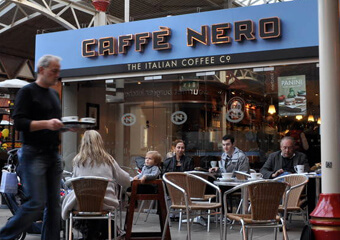 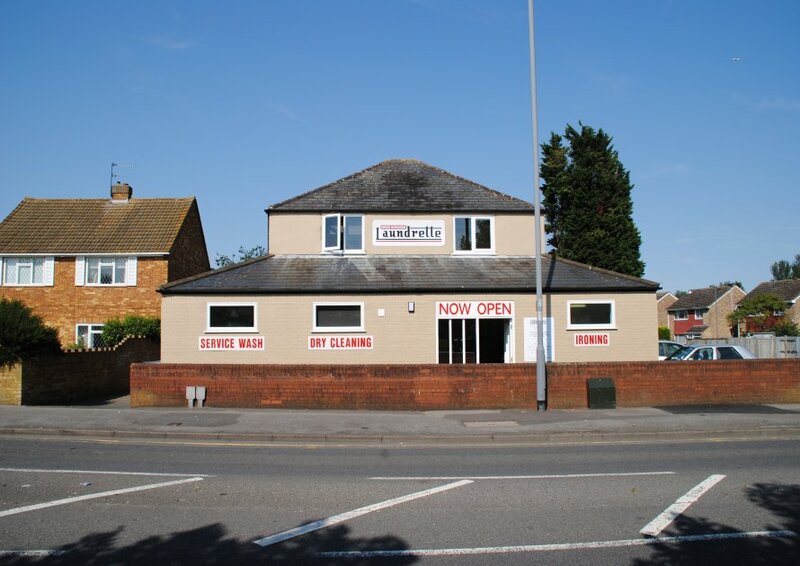 The studios are opposite a large Tescos supermarket and on the main bus line into Windsor. 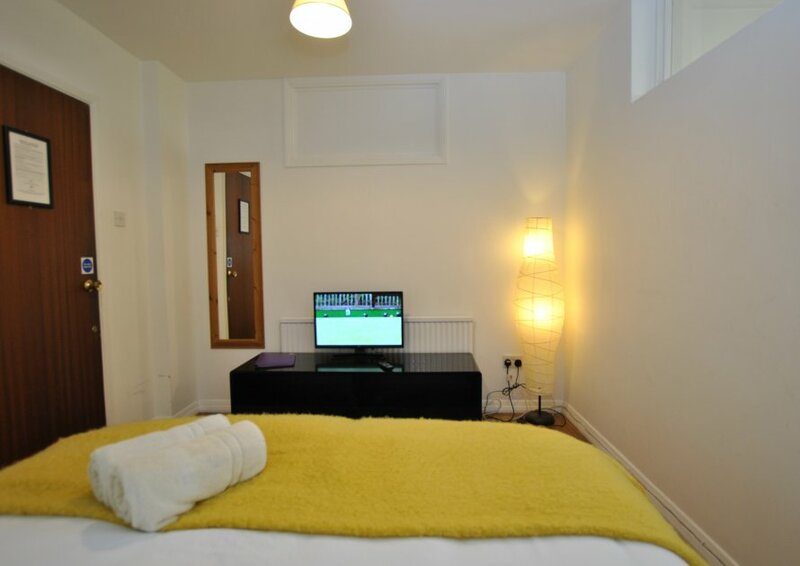 The Studio is situated next to a working launderette and has its own separate entrance. 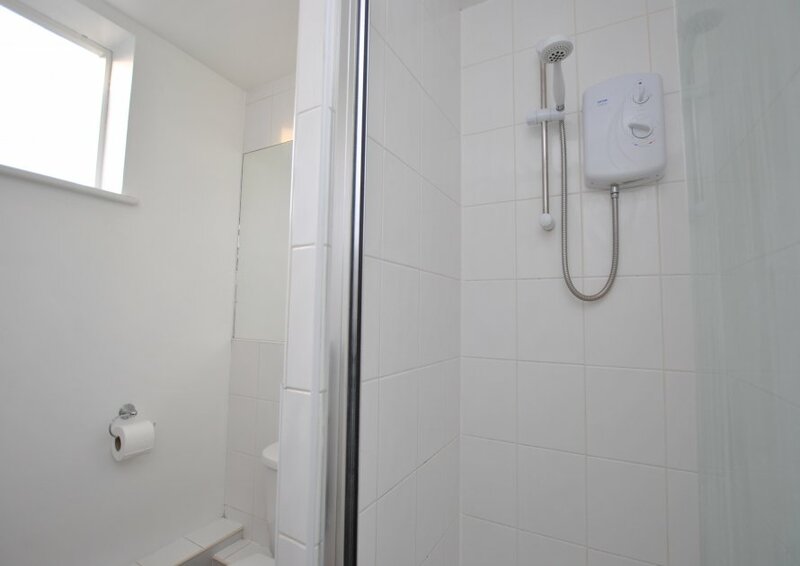 All heating / electricity / water bills are included in the rental.